The Panther Rio was always destined to fail. 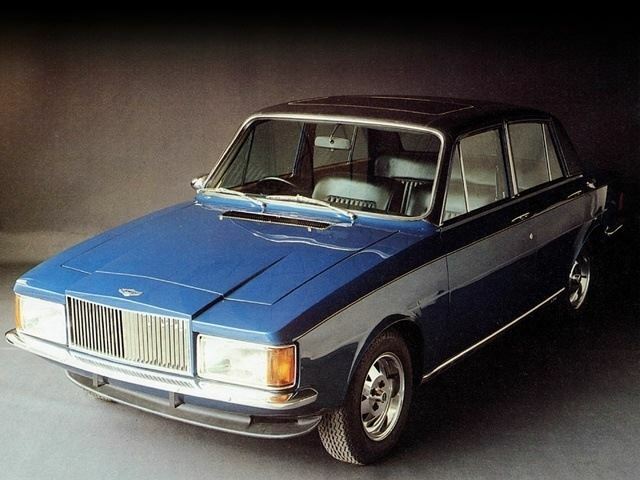 It was a good idea by Robert Jankel to launch a car that offered top-drawer luxury in a more manageable package, and one that was capable of reasonably good fuel consumption in the aftermarth of the 1974 energy crisis. 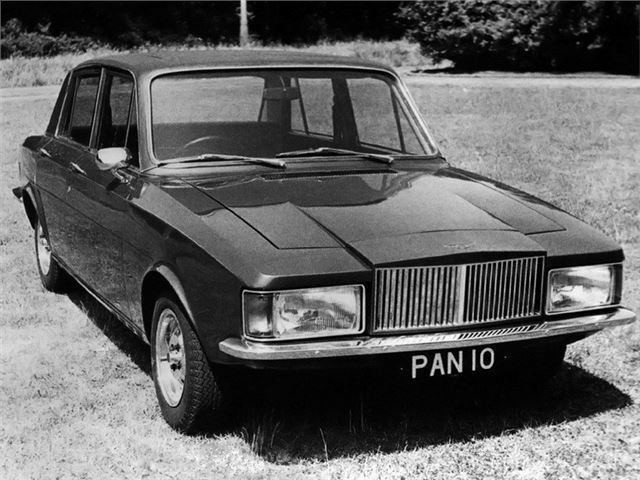 However the execution was spoiled by the fact that the Rio too closely resembled the car it was based on – the Triumph Dolomite. The body was re-skinned in handbeaten aluminium, and that pushed the price up to such a degree that for the cost of a Rio Especiale you could buy a Jaguar XJ12 and still have money left over. A surprising number of the original 35 still survive, and good ones are still very much sought after.